TOPIC: What if you could talk to animals and have them talk back to you? 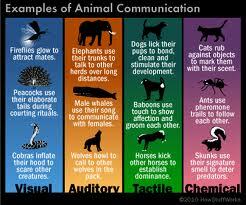 This is the first full length documentary film on the art of animal communication. KEY POINTS: Everyone has the ability to communicate with nature. BENEFIT OF REVIEWING THIS MATERIAL: Understanding that there is proof of a common connection / communication channel that exists, it is up to each one to “tune in”. They explain how to do it. This entry was posted in Health, Physics, Spirituality and tagged Animal Communication by sundayupdate. Bookmark the permalink.